Don't you think the sun is bright? I wonder where it goes at night? Does it sleep or does it hide? Or is the moon its other side? Does it hide behind the hills? Late at night as outside chills? Do you think it needs to rest? From all that warming it does best? Could it even have a home? Maybe in London or even in Rome? Or does it just float around? Moving slowly from town to town? Yes, I think it must do that! After all the earth's not flat. Spreading sunshine on the ground! 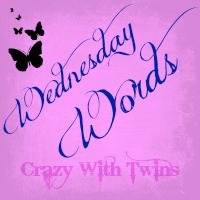 I am joining in with crazy with twins for this weeks #WednesdayWords, I am a little late joining in this week... I will look forward to reading all of your #WednesdayWords. 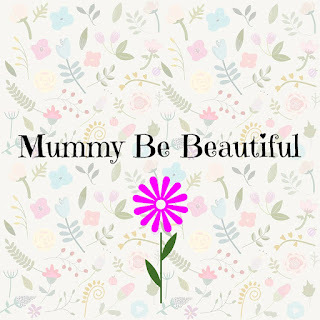 Over the last few days we have had some lovely sunshine so i thought this poem would be great. Please click on the badge below to come and join in.